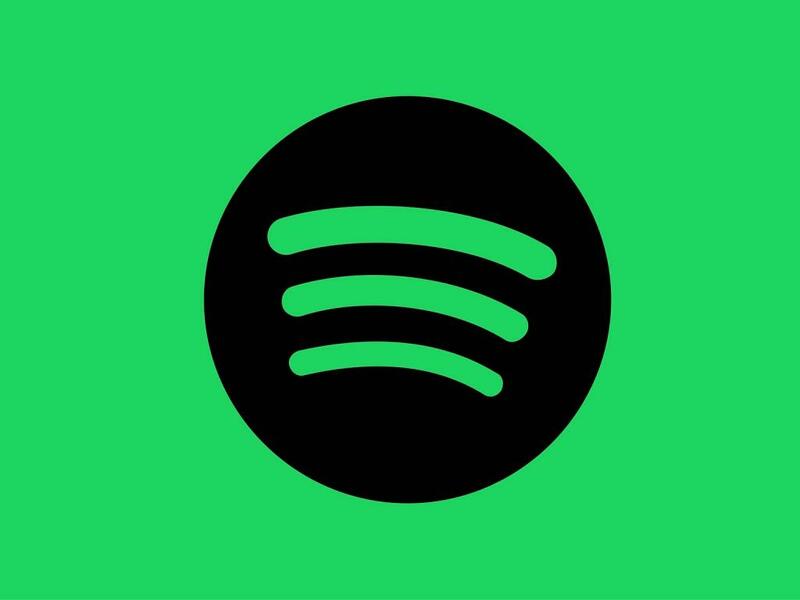 Music streaming service Spotify Technology SA (NYSE: SPOT) looks set to report solid fourth-quarter results, according to the results of a survey by Consumer Research Intelligence Partners. 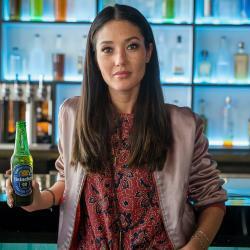 The Swedish company is due to release fourth-quarter results before the market open Wednesday. Analysts, on average, expect the company to report a loss of 22 cents per share on revenue of $1.72 billion. At the time of its third-quarter earnings release, Spotify guided to total MAUs of 199 million to 206 million and total premium subscriber numbers of 93 million to 96 million. Spotify guided to fourth-quarter revenue of 1.35 billion euros to 1.55 billion euros, representing 18-35-percent growth. For the third quarter, the music streaming service reported a loss of 26 cents per share and revenue of $1.55 billion. Spotify also suggested a hit to its gross margin, guiding it to 24-26 percent, primarily due to Alphabet Inc (NASDAQ: GOOGL)(NASDAQ: GOOG) offering Home Mini speakers to its Family Plan master account holders during the holiday season. Rest of the world: 9 percent. The most recent estimates from the company show it has about 200 million monthly active users, or MAUs, up from the 191 million reported at the end of the third quarter, and 87 million premium subscribers. It has a presence in 78 countries. In comparison, Apple Inc. (NASDAQ: AAPL) now has over 50 million paid subscribers, the company said during its recent earnings call. 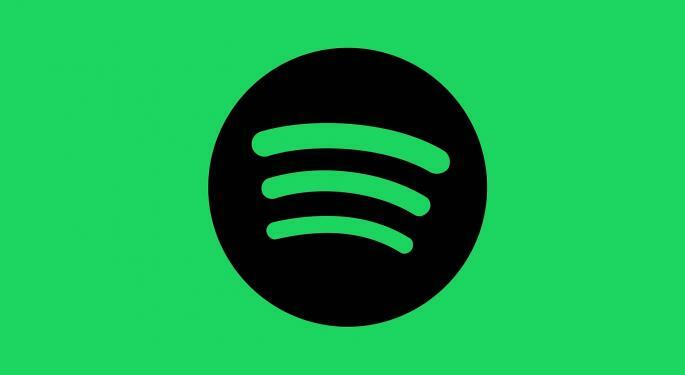 Ad-supported MAUs at Spotify numbered 109 million at the end of the third quarter. Spotify premium U.S. membership increased by 2 million in the fourth quarter, CRIP said, based on its survey of 500 U.S. respondents between October and December. In the U.S., about 41 percent of the users have premium subscriptions, the survey revealed. "In our third survey of Spotify users, we see improvement on a range of metrics," said Josh Lowitz, partner and co-founder at CIRP. "We've seen Spotify steadily increase its paying premium members in the last two quarters. In a highly competitive market for streaming music, it seems to hold its own, and even gradually expand its base of revenue." About 18 percent of ad-supported users began a trial premium subscription, and 72 percent of them converted to paid premium subscription, an increase from 71 percent in the third quarter. The churn rate slipped from 14 percent in the third quarter to 13 percent in the fourth quarter, according to CIRP. The buoyancy in premium subscriptions bodes well for Spotify, as they accounted for about 90 percent of its revenue in the third quarter. Spotify is investing heavily in growth, as competition in the space is heating up, with the likes of Apple and Amazon.com, Inc. (NASDAQ: AMZN) vying for a piece of the lucrative market. Since listing in April 2018, Spotify shares have shed about 8.4 percent.